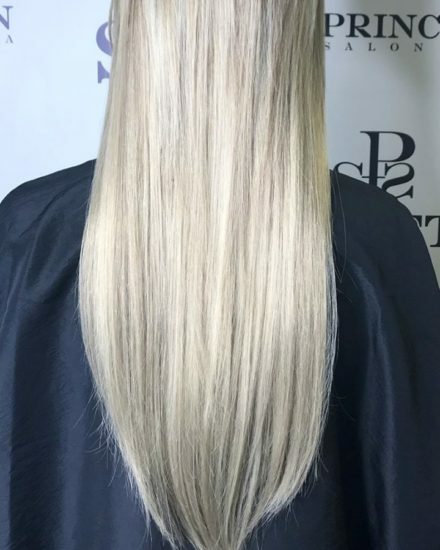 HALOCOUTURE Extensions offers you a totally unique and delightfully simple way to add thick, gorgeous length & volume. 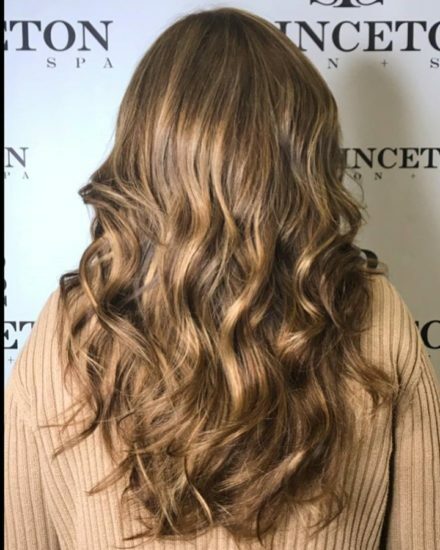 Now with the Balayage and Rooted Tapes added to our 23 Original Colors, achieving the perfect color match has never been easier. 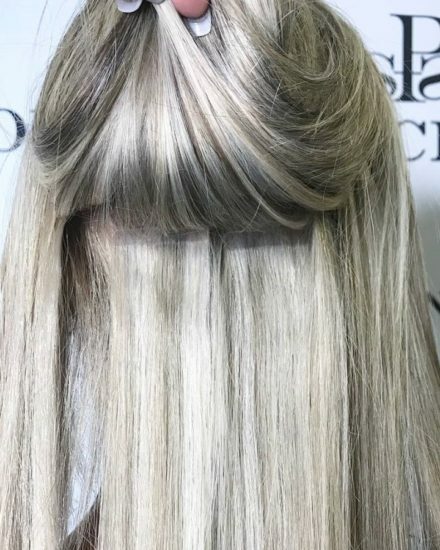 Shadow roots in the front and Balayage in the back, just combine different packs to seamlessly blend with every section of your hair. 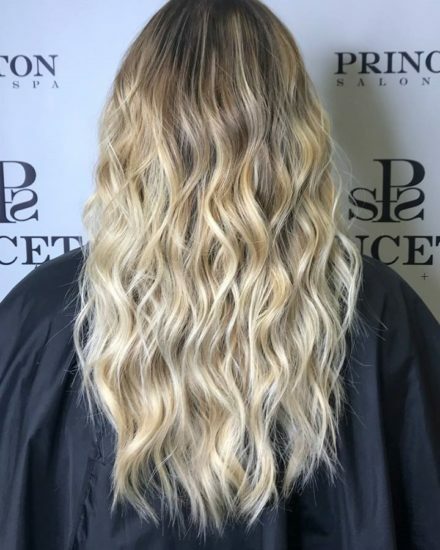 • The Layered HALO® instantly transforms your hair with maximum length and maximum volume.